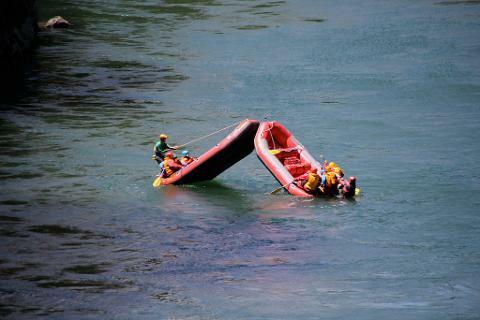 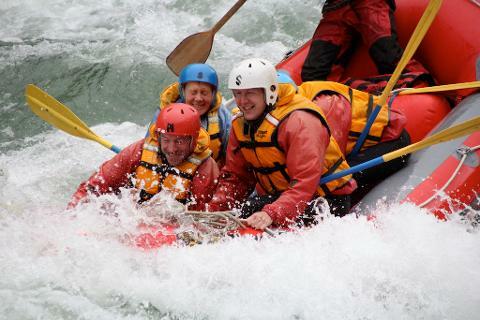 The popular Buller Gorge Rafting tour is our number 1 tour with great white water for all! 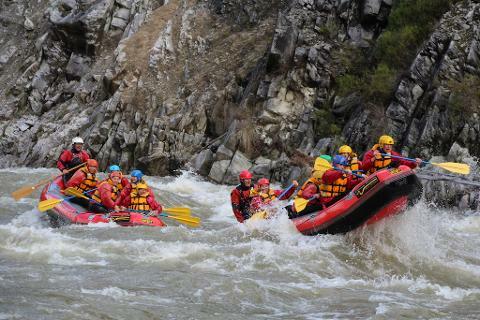 From ages as young as 10 years old and upwards,we tackling rapids from grade 2-4 on the spectacular Buller River, this could be the perfect tour for you and your team! 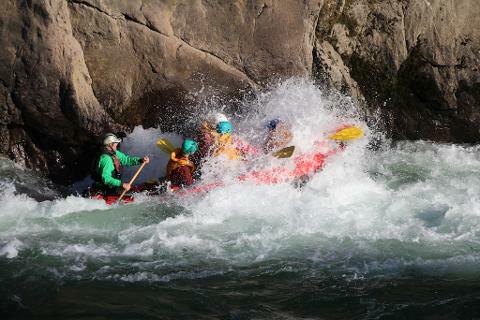 You get to check out the famous Ariki Falls and pink granite canyon along with O'Sullivan's rapid, Jet Boat rapid and Whale Creek. 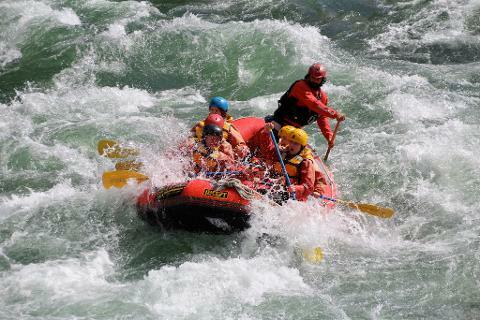 Big pools in between the rapids are great for swimming and relaxing in or the perfect time for having a good yarn. 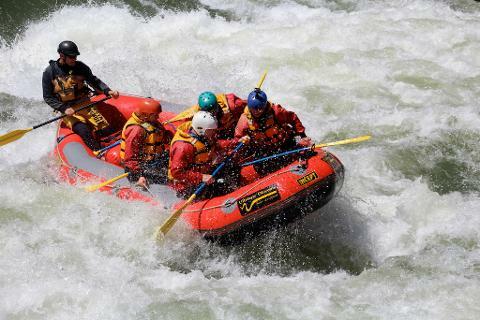 When the river is running high, we have options to run other sections of grade 3-4 white water which may include the Granity rapids or the Mangles River.